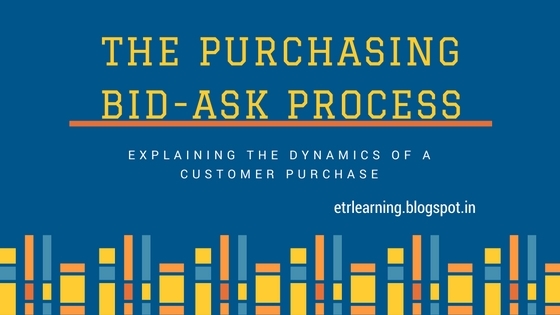 Just like in the stock market, a purchase involves a bid-ask system where a Customer Ask has to matched with the Business Bid. Businesses need to understand this to convert a potential customer into a customer. Money – the actual price of the product the customer is currently buying. Effort – this involves the effort the customer is making to purchase a product. For instance, since factory outlets of fashion brands are generally on the outskirts of a city, a customer might have to travel 25 kms to reach there, which is the investment the customer is making in buying the product. Time – some products have along delivery time and hence the wait is the investment made by the customer. The investment varies with how quickly the customer needs the product. Harassment – some purchases might involve some level of harassment for a customer. For instance, a lot of people feel shy of going to a chemist and buying condoms. This is also an investment. A business looking to acquire a customer has to quantify these costs as closely as possible and needs to set a price (including the monetary price and the services offered along with it) for its product/service which can convert the customer to buying its product. 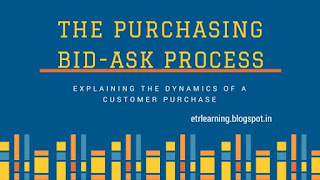 This price is called the ‘Business Bid’ and the difference between the bid and ask, which is called the ‘Spread’, should be big enough for the customer to see the value in changing his/her purchasing process.